Over the past two weeks, chapters of the High School Democrats of Pennsylvania (HSDPA), in partnership with the organization New Voters, have been holding voter registration drives at schools across the state. This initiative is meant to target the chronic problem of low youth voter participation by utilizing a more hands-on and comprehensive method of high school voter registration. 18-24 year olds are less likely to vote compared to all other age groups. The best way to ensure youth interests are represented in government is to increase the amount of students engaging politically, and we went about this by making it easier for students to register. New Voters, a nonpartisan 501(c)3 organization run by high school and college students, partnered with the High School Democrats of PA for this project. New Voters led a state-wide training call for HSDPA chapter leaders, explaining the process and offering follow up calls with students. Conestoga High School in Chester County registered 110 people, around 80% of eligible students. However, they are not stopping there: “We’re excited to make sure all new voters show up on November 6th, and we’re going to do that by knocking doors and making phone calls right until polls close,” says Dylan Ward, President of the Conestoga Democrats. Haverford Senior High School in Delaware County registered 80 new voters. 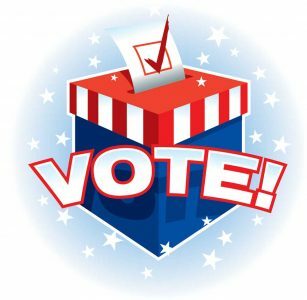 “Young people need to vote to make sure our officials are truly representing all people, not just a select, privileged group,” said June Park, who is president of the Haverford Democrats. At North Penn High School, the High School Democrats chapter worked with the Republican student group. They appeared on the morning announcements to discuss the importance of registering and voting in the upcoming election. “Having one-on-one conversations about political activism with our peers and hosting voter registration drives is critical for the continuity of our democracy’s success,” said Divya Sood, leader of the North Penn Democrats. These students, and many others, are aiming to receive the Governor’s Civic Engagement Award, which is given to high schools that register at least 65% of eligible voters. 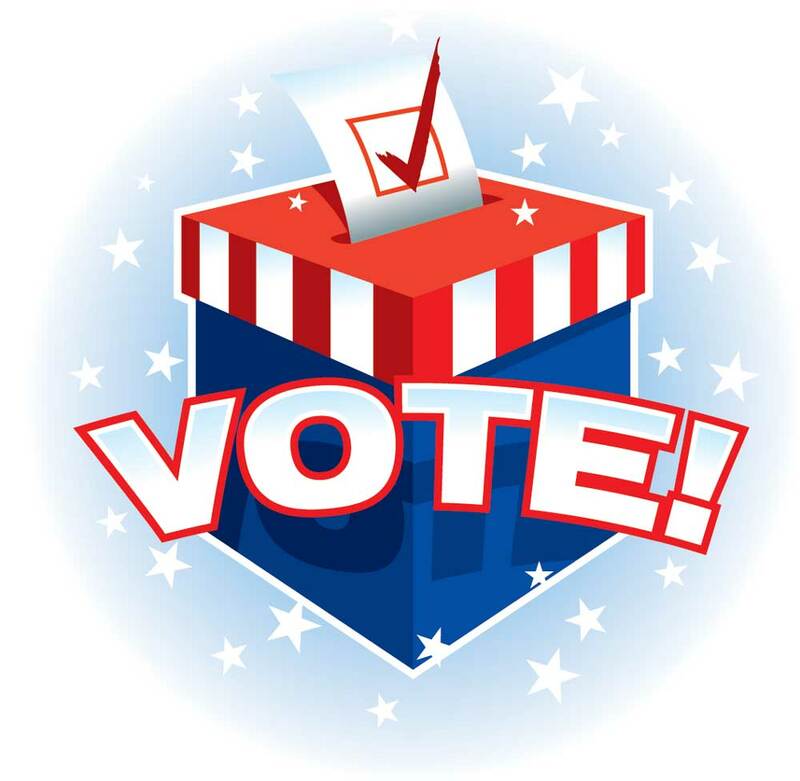 11/5/2018 · Comments Off on Whatever else you do Tuesday, get out and vote!